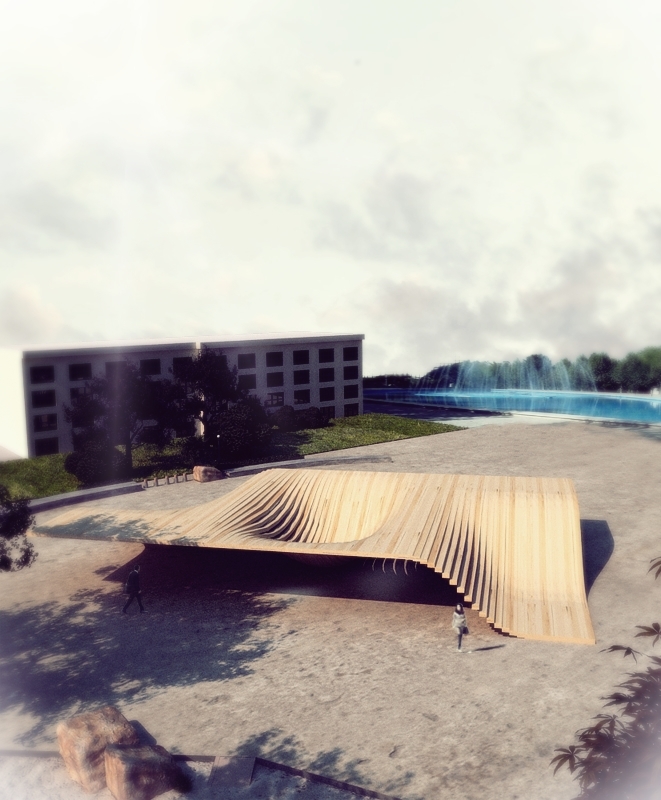 Proposals for a pavilion for the City of Mashhad situated in the north east of Iran. 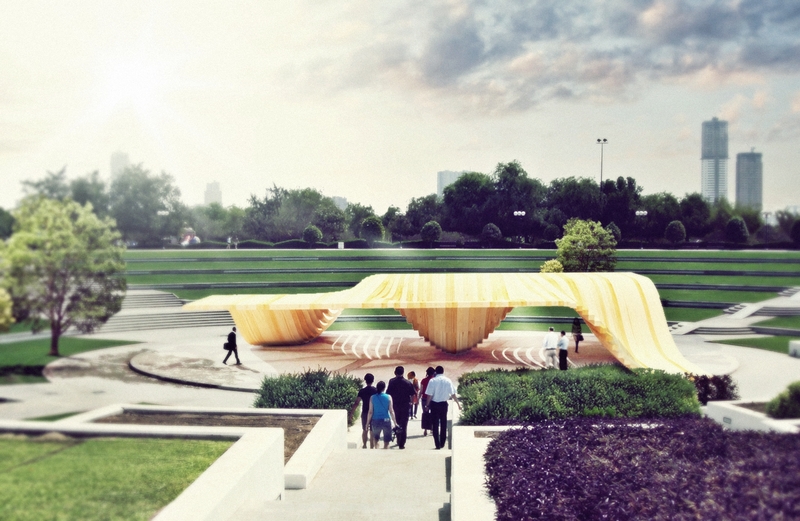 The proposal challenges the notion that pavilion are simply ornamental features which in the city and take the role of sculpture, which is inaccessible to users. 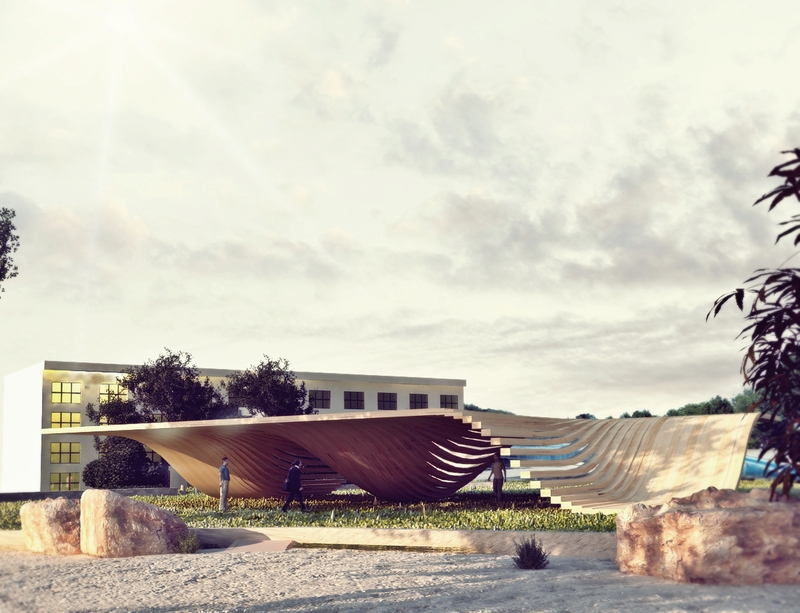 Our proposal works around creating 3-d spatial experience, which visitors can use, and experience in different ways. The pavilion rather than a structure is seen as a piece of urban furniture, which activates a dominant park of the city. The visitors are invited, to sit, climb and walk on the pavilion and experience the space and see the city from different perspectives.